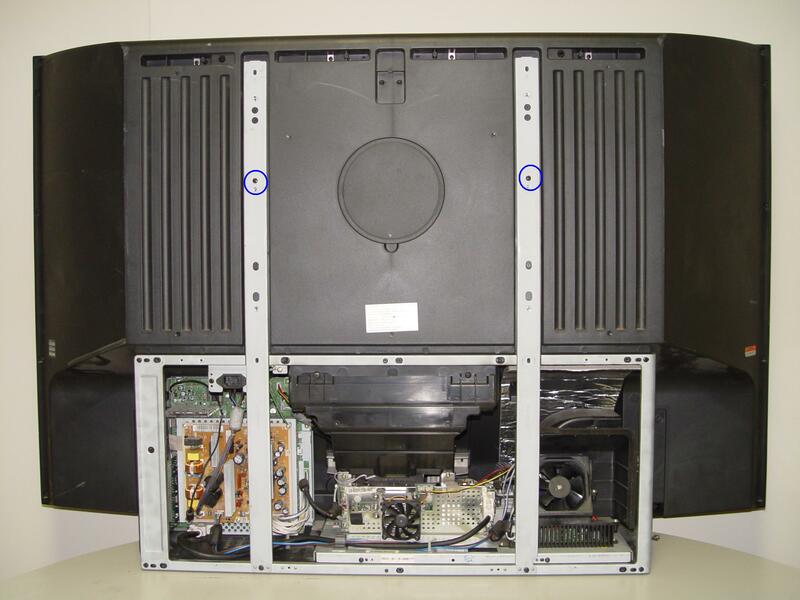 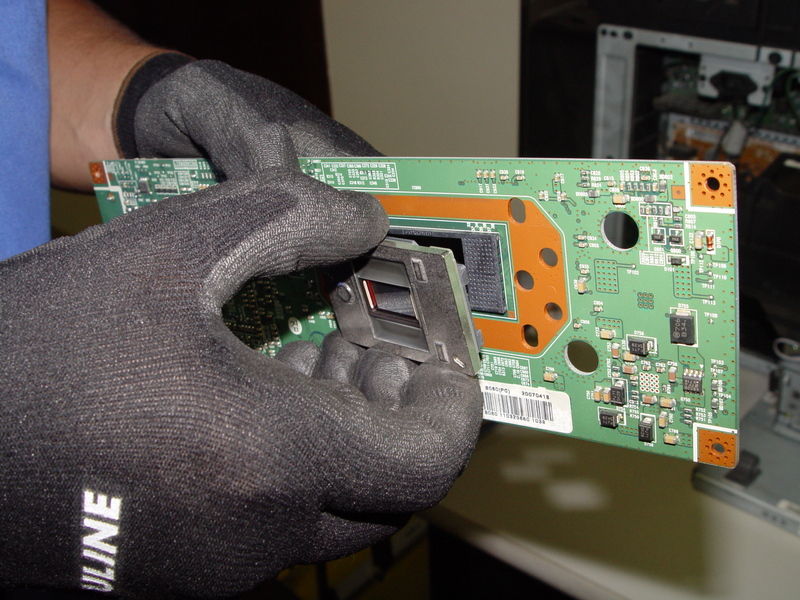 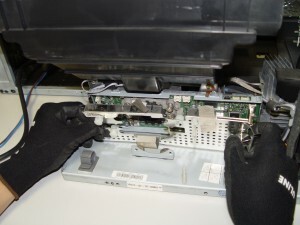 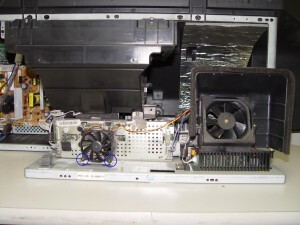 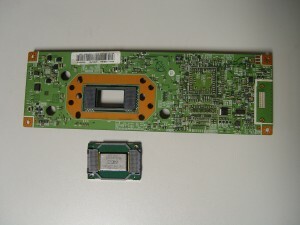 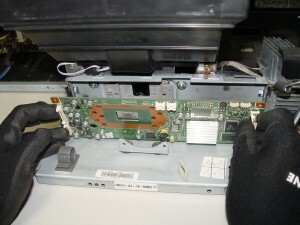 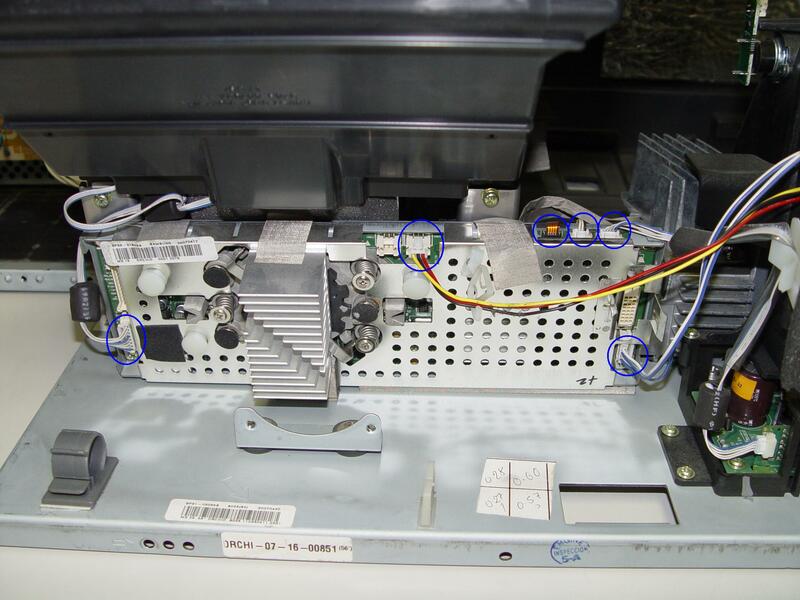 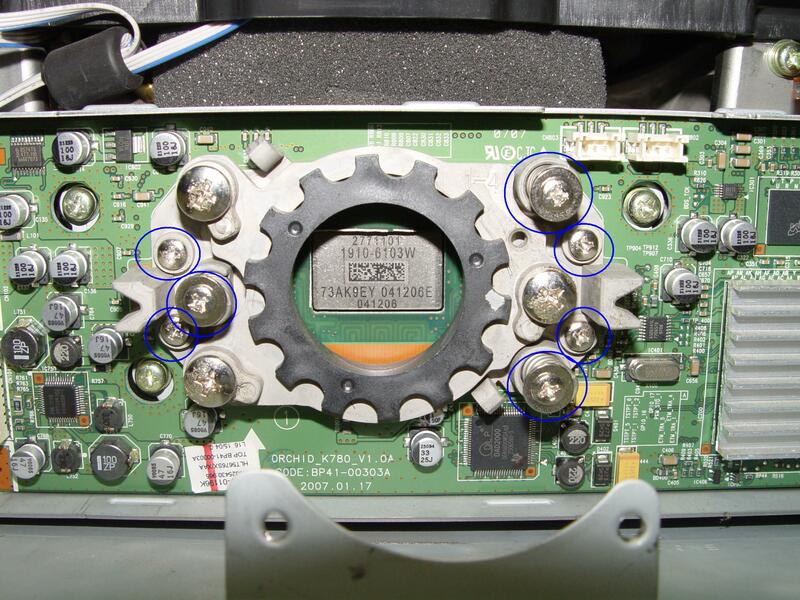 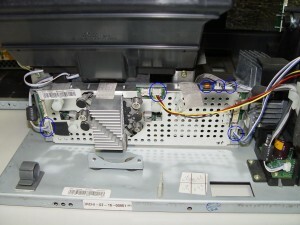 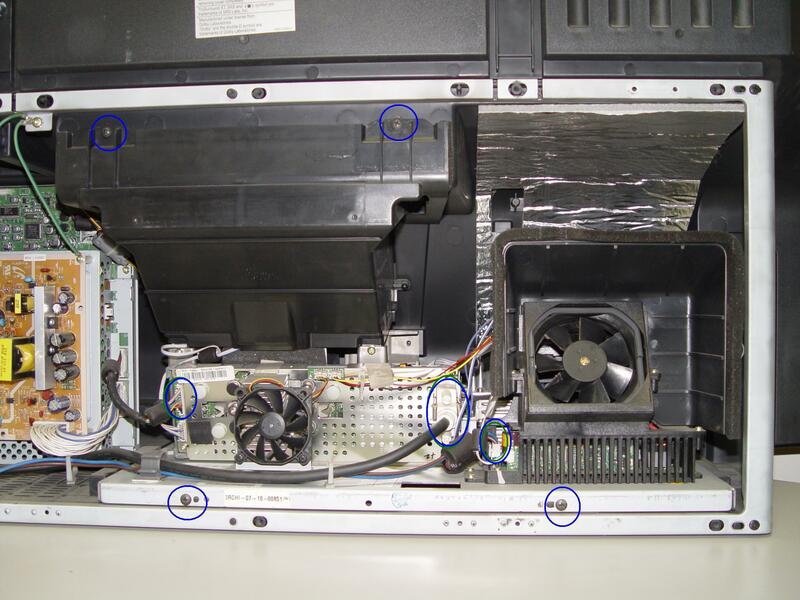 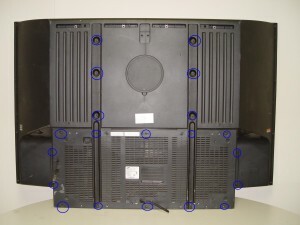 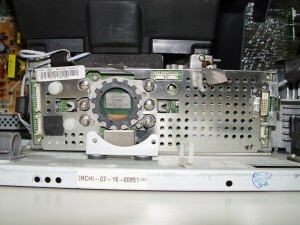 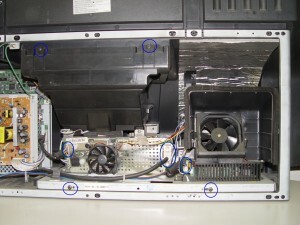 Replace your 4719-001997 DLP Chip for under $300 and get rid of those white dots on your Samsung HLT5689SX/XAA . 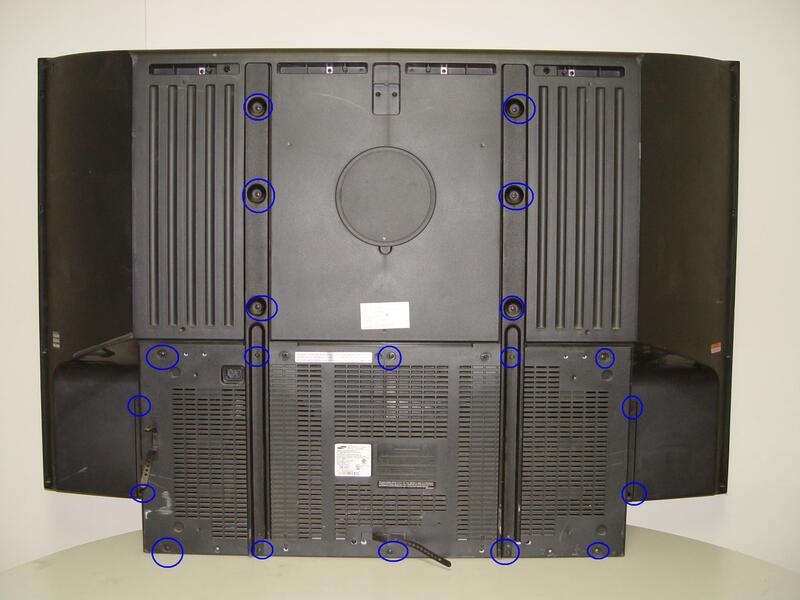 Step 23: Put the back cover back onto the TV. 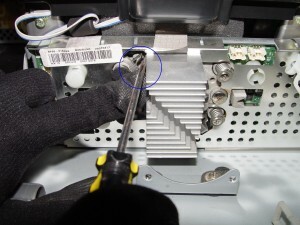 Put the screws into the holes and tighten them. 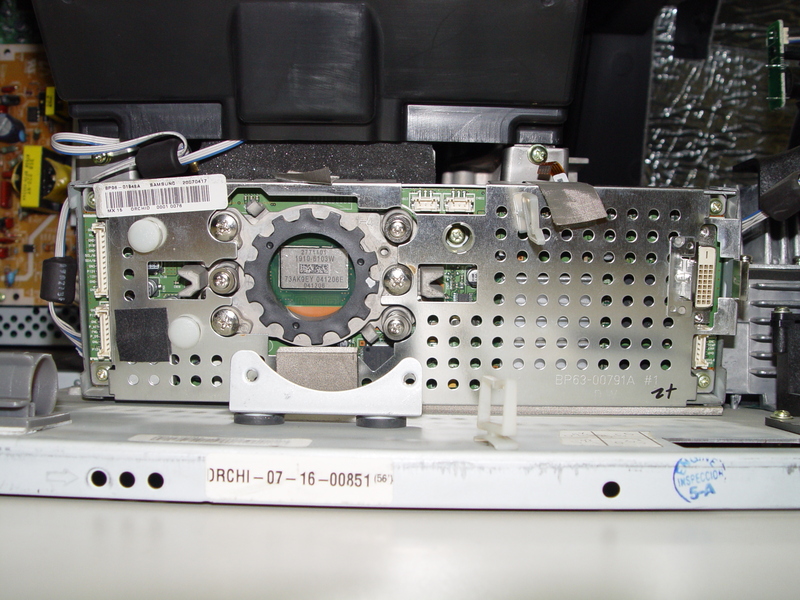 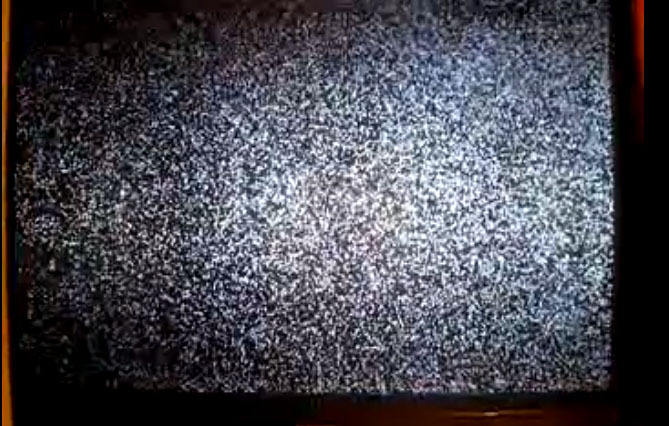 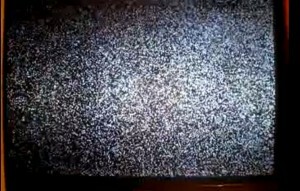 Now Enjoy the crisp, clear picture on your Samsung HLT5689SX/XAA RPTV.